The single currency is supposed to be irreversible. Yet European policymakers regularly conjure up the risks of Greece’s euro exit. No wonder potential Greek IOUs elicit vastly divergent reactions to actual Californian ones. This difference suggests how the euro zone can change. Were Greece to leave the euro, it would not have the same impact on the euro zone as it would have had two years ago, Ewald Nowotny, a member of the European Central Bank’s policy-setting Governing Council, told broadcaster CNBC on April 20. A country that defaults would not have to leave the euro, European Central Bank Vice President Vitor Constancio said on April 20. The European Central Bank has analysed a scenario in which Greece runs out of money and starts paying civil servants with IOUs, creating a virtual second currency within the euro bloc, people with knowledge of the exercise told Reuters. 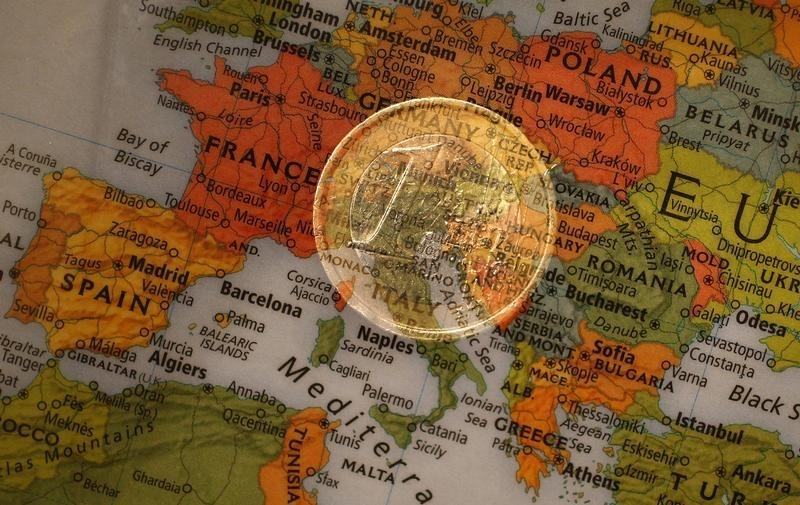 Experts at the ECB concluded that using IOUs to pay public sector wages would probably fail to avert a full-blown crisis and could even threaten Greece’s future in the 19-country euro zone.